Great Britain Philately: Kermit Roosevelt to Theodore Roosevelt Jr. 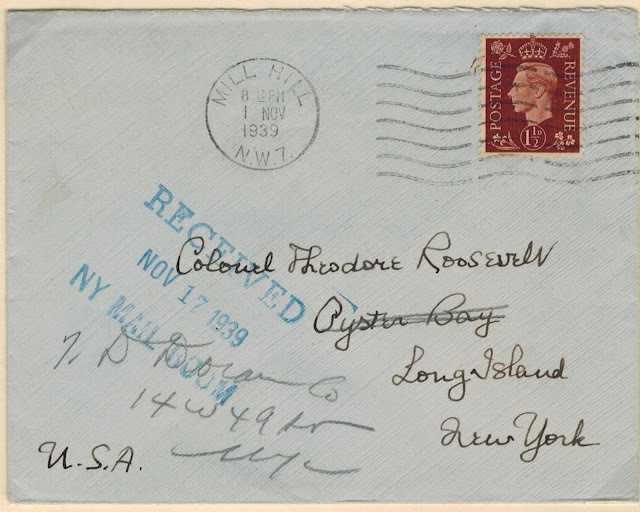 This post deals with a 1939 cover mailed by Kermit Roosevelt (1889-1943), son of former U.S. president Theodore Roosevelt, to his brother Theodore Roosevelt Jr. (1887-1944). Kermit Roosevelt was a businessman, explorer, and a writer who served in both world wars. 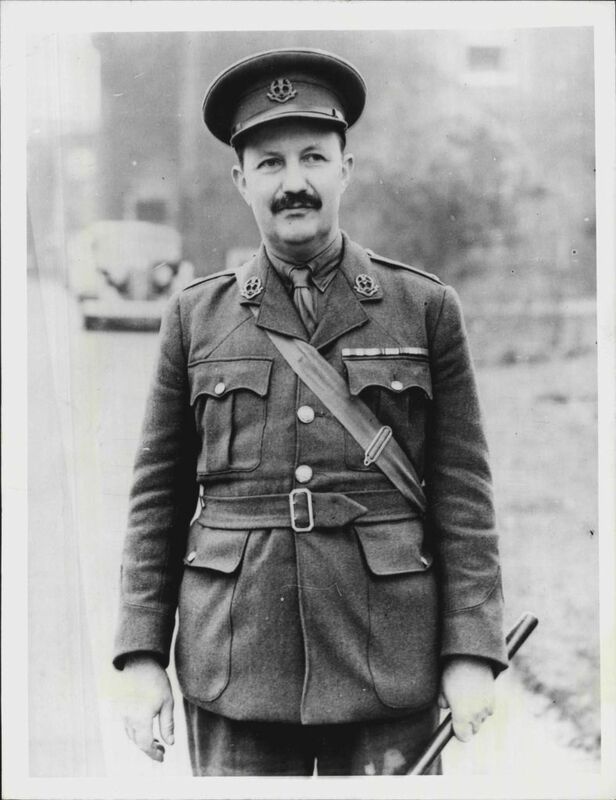 In 1939, he joined the British Army and was discharged on medical grounds in 1941. He returned to the United States and received a commission in the U.S. Army from his distant relative President Franklin D. Roosevelt. Kermit Roosevelt had received a commission with the Middlesex Regiment which was stationed at Inglis Barracks at Mill Hill East. London. The cover was mailed at Mill Hill, November 1, 1939, and addressed to Colonel Theodore Roosevelt, Oyster Bay, Long Island, New York. 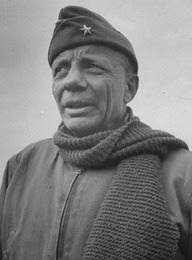 Ted Roosevelt, like his brother Kermit, fought in the two world wars. He was instrumental in forming the American Legion in 1919, and served as Governor of Puerto Rico and Governor General of the Philippines. In 1939, Ted was a vice-president of Doubleday Doran publishing. During WWII, Ted achieved the rank of Brigadier General in the U. S. Army and was awarded a Medal of Honor. 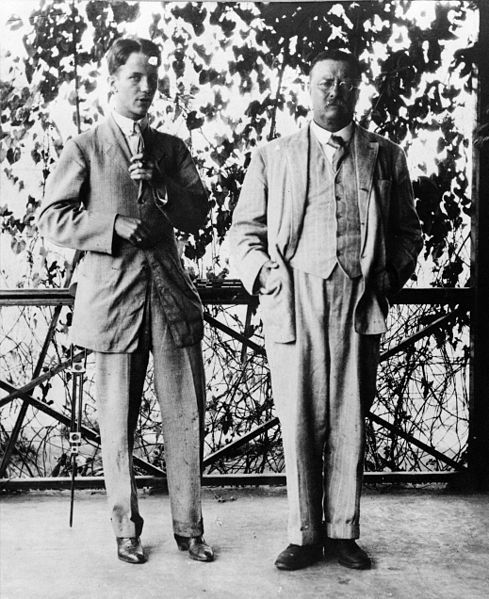 Oyster Bay was the location of President Theodore Roosevelt's now historic home, Sagamore Hill. In 1938, Ted Roosevelt Jr. built a house on the property which became known as Old Orchard House. 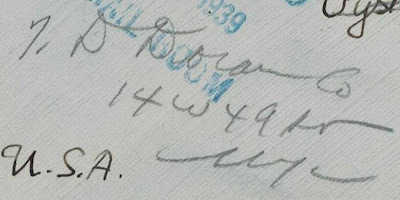 The letter was redirected to "D Doran Co" [Doubleday Doran], New York, where Ted was a vice-president. Wonderful site... looked at around a dozen pages and feel visually exhausted. I'm not a GB collector - although I do have (just for fun) a couple of GB Geo VI covers addressed to Henry Miller and Miss. Rita Hayworth. However, your research and publication of such an interesting aspect of postal history from just before I was born (1944) makes me want to add this subject to my albums! So, many thanks for the introduction! Best regards, Ed Buziak (a Brit/Pole living central France). The information you provided through blogs is very important. And people get valuable benefits from reading such information.